You are listening to the Moving Mountain podcast with Julie Miles Lewis. Author of the book Moving Mountains. Are your ready to move mountains, discover the mountain in you… or may be even climb one. Welcome to the moving mountain podcast. 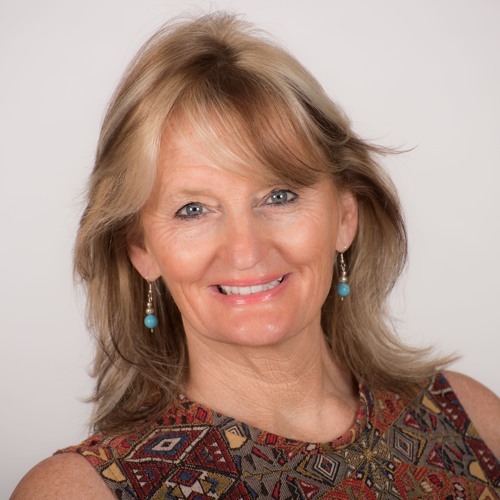 Bitesize conversations with Julie Miles Lewis sought after motivational speaker, intuitive peak performance coach and retreat leader who has a passion for inspiring and enabling others to explore and unlock their highest potential. She is also the founder of Mountain High, who run adventure challenges, retreats and personal leadership programmes and now author of her new book ‘Moving Mountains’. In this 6 part podcast series, Julie wants to help you discover your inner mountain and finding your path forward emotionally, spiritually, mentally and physically… in business and in Life through her new book, Moving mountains. Each episode we will turn the pages on her chapters. Get stuck into her whats and whys and give you a sneak peak into what she is sharing with you in her book. A sort of ‘get to know’ her and her high energy style to get you moving.